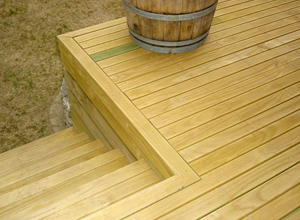 Kiwi Lumber is a privately owned New Zealand company operating three modern sawmills in the North Island of New Zealand (Putaruru, Dannevirke and Masterton). 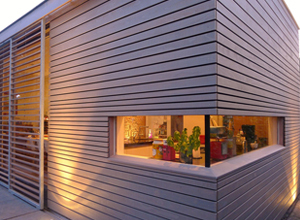 At Kiwi Lumber, we place a focus on producing consistent quality products using modern systems and technologies. We have a comprehensive internal and external quality control process to ensure wood products are treated in accordance with all appropriate regulations and standards. 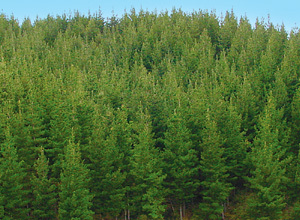 All Kiwi Lumber sawmills are maintained to the highest possible standards, and through the use of modern technology we are able to ensure excellent cutting accuracy and efficiency of production. Our logs are purchased from leading forestry companies allowing us to secure grades of logs that are best suited to our customers’ requirements.